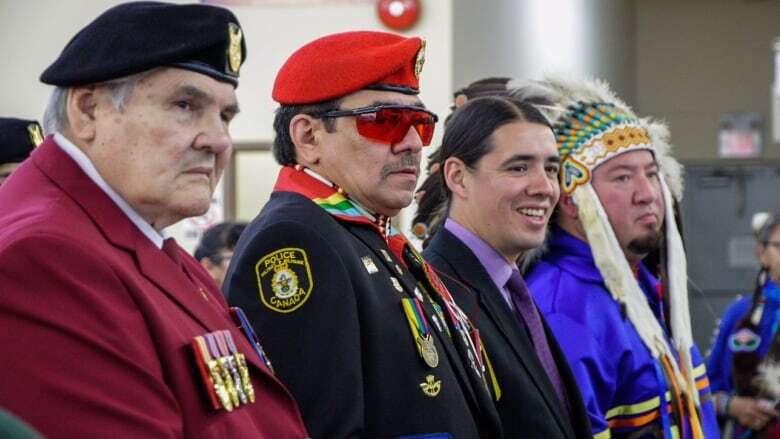 The head of Canada's national Indigenous veterans organization hopes the Canadian Armed Forces members who confronted Indigenous activists at a ceremony in Halifax can stay in the military. "These point one percenters, they did some silly stuff, because they know what the hot-button issues for the media are. 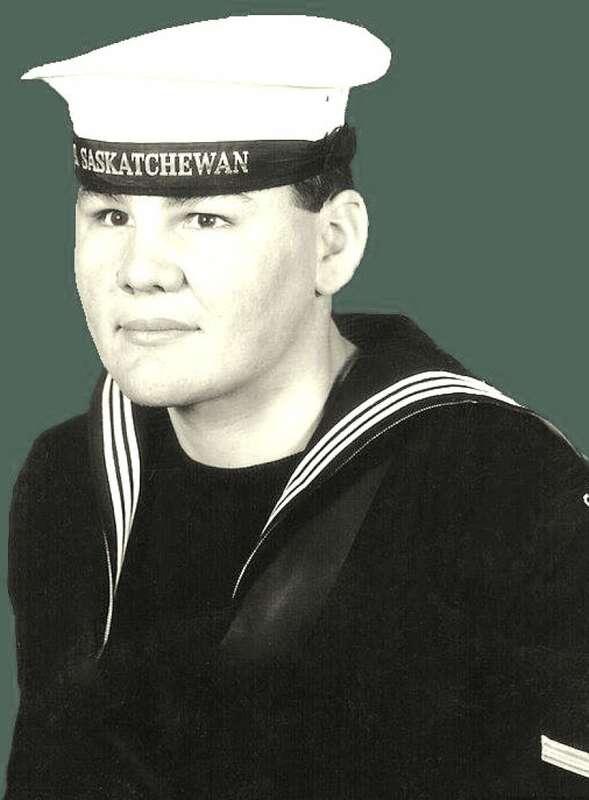 They're the bottom feeders," Blackwolf said. 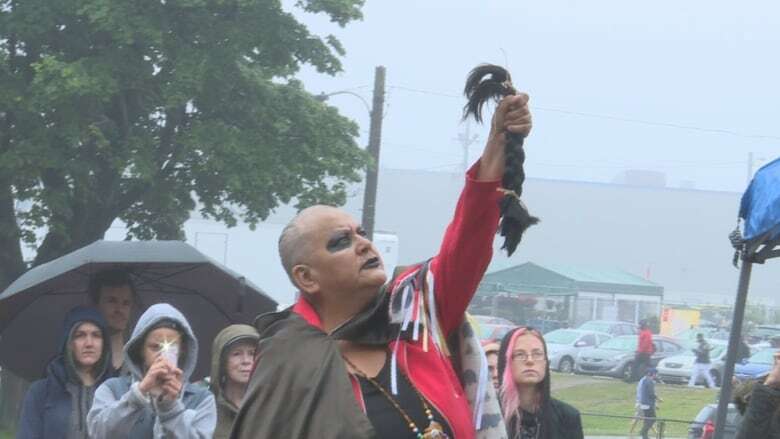 Rebecca Moore, the woman who organized the Canada Day event, and a member of Pictou Landing First Nation in Nova Scotia, said people were praying to their ancestors for lives lost since the beginning of colonization. Will Conservative leadership candidates cut ties with Rebel Media after Gavin McInnes' anti-Semitic rant?